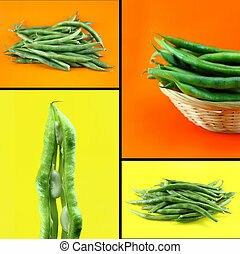 Healthy and organic food, Set of fresh beans. 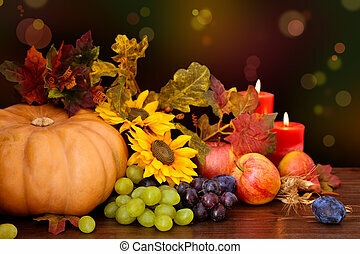 Autumnal fruits and vegetables against defocused holiday lights. 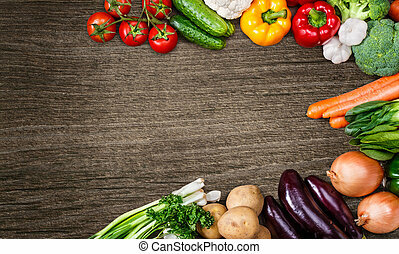 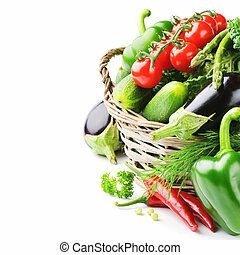 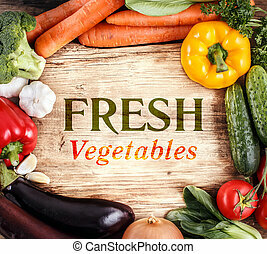 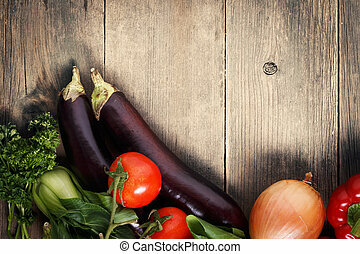 Vegetables on wood background with space for text. 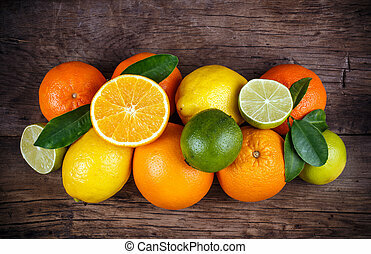 Fruits on wood background with space for text. 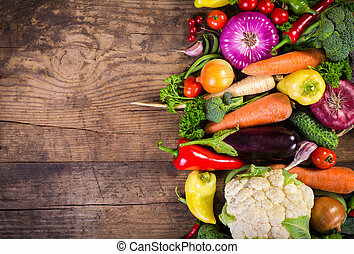 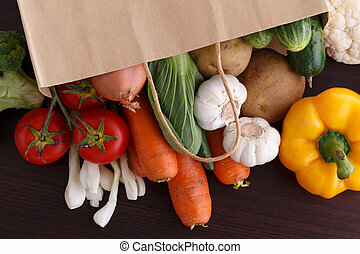 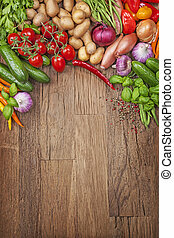 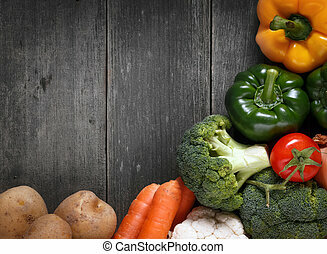 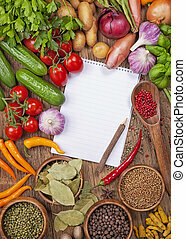 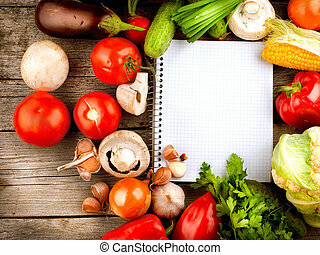 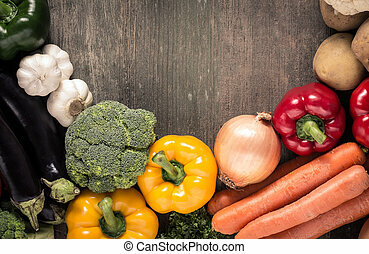 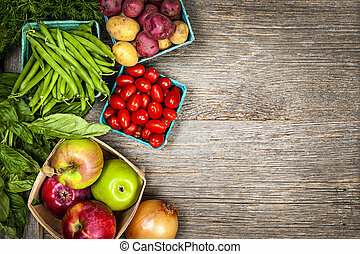 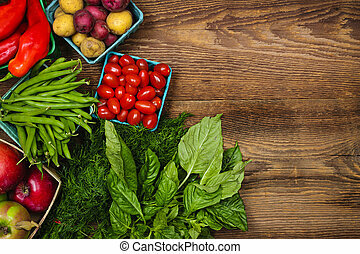 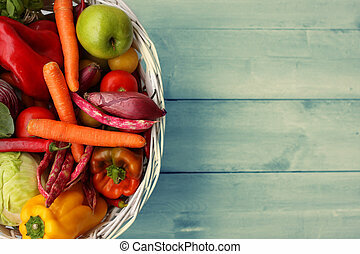 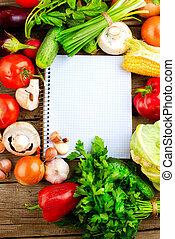 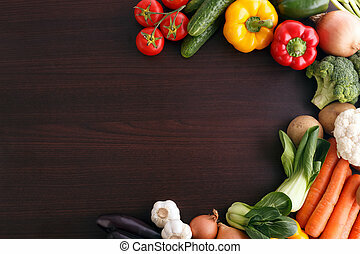 Vegetables on wood background with space for recipe. 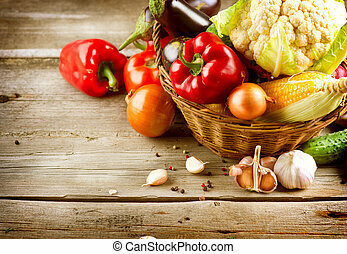 Organic food. 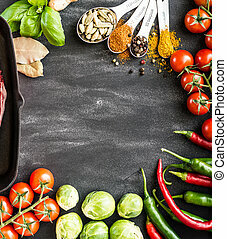 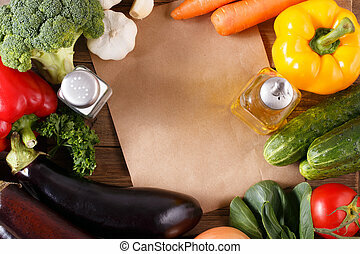 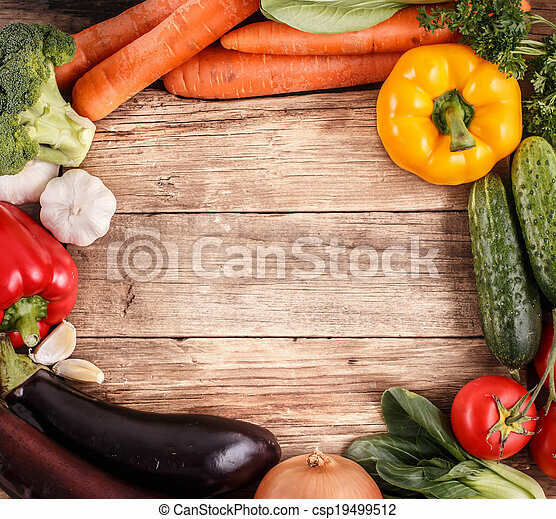 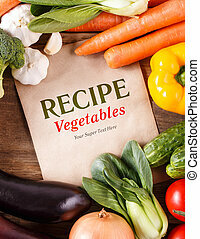 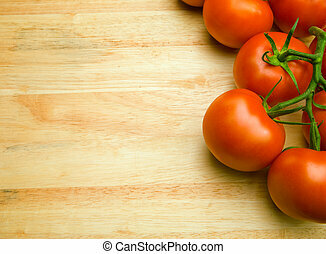 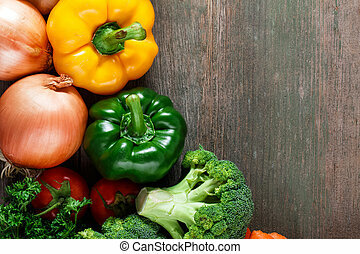 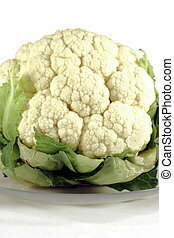 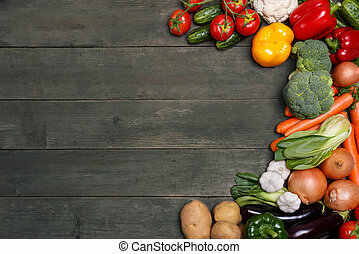 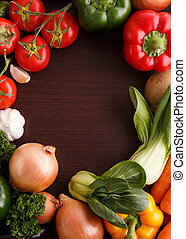 Vegetables on wood background with space for recipe. 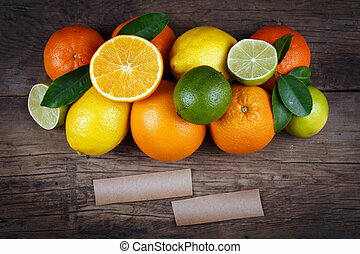 Fruits on wood texture background with space for text. 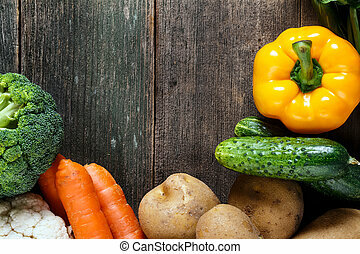 Organic food.